Most of you, I know this for a fact, are disgusted with this product from Lakme. We had high expectations and then, our hopes had been shattered to pieces. My initial experience was also the same, until I realized how I could use it. I normally wear Lakme Face Magic Souffle in Marble which is the right shade for me. The SA from whom I get my Lakme products from, deftly gave me the marble from this range as well. This range was newly launched then before I just started my University and being new to makeup addiction, I wanted to use a good foundation which would hold up all day. To my dismay, it was a disaster. If used a wee bit, it was ok, which did none of the functions a foundation was supposed to do like covering up the spots and etc. When used the way a foundation is supposed to, it could look cakey and of course aggravated the dry patches even on my oily skin. I thought of going a shade darker, but the SA refused to give me the darker shade. How strange!!! When I told her, the shade looks whitish, idiots as they always are ( with due respect), she suggested that I mix it with a moisturizer and use it. I said, I did not want to change the texture, but she kept on arguing that all foundations are not meant to be used the same way. This foundation was should be mixed with a good amount of moisturizer and applied. Realizing, how futile it was to argue with this stupid SA, I went to Pantaloons where the SAs are usually indifferent if your shade matches you or not. So, she handed me the darker shade without even looking at me. And voila!! This time, the shade in bang on!!! but only downward blending and yes! it works like magic. The trick is, since this foundation sets into a powder like form, you have to be very quick while blending. I suggest dot and blend, dot and blend. And since, this coverage can give you full coverage, if you go even slightly lighter, you would have the ghostly appearance. 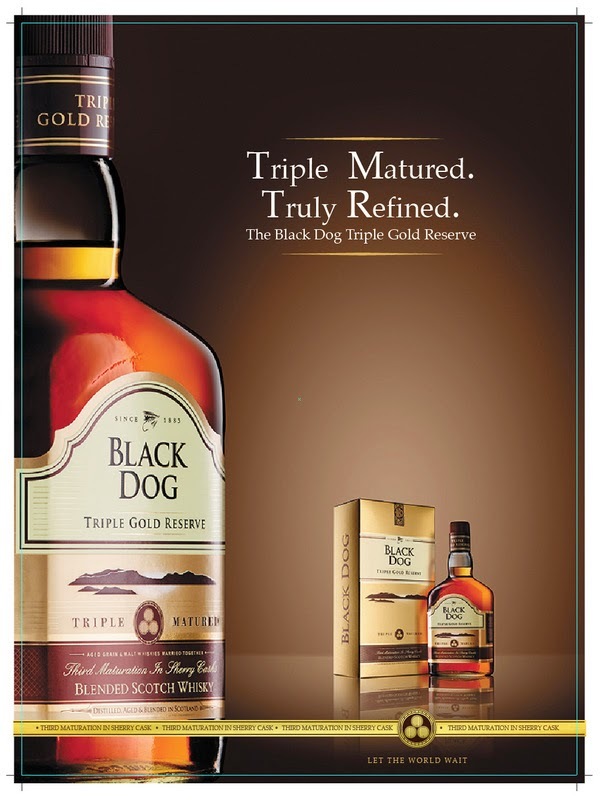 When I had bought my first bottle, it costed me somewhere around 300 INR. Right next year, it was raised to 450!! What are they thinking!! 1) The shade Shell is my ideal one. No other foundation shade suits me to the T.
2) It keeps my face matte for a pretty long time. Only after 6 hours of so, my face becomes oily again. but well, my nose, which is an oil factory, becomes shiny after 2 hours or so. But nothing that can't be managed with a tissue and some compact. 3) The quantity is good. two pumps are sufficient to cover my entire face and neck. 4) Blended properly, it can be layered for more coverage. but you might not need. One layer would be enough to give you a nice covearge. 5) Comes in a pump bottle and hence, hygienic. 6) The glass bottle is nice to hold. Kind of imparts a classy feel to it. 7) Has no significantly strong smell. but well, smells slightly of cosmetics from good ol' days. 8) The glass bottle comes in the carton which is lined with sponge to prevent breakage. 1) THE BLENDING IS TOO TRICKY!! most of the people, I realize hates this because they have not found the right way. Not used in the proper way, it is the worst product in the world. 2) you have to be too fast while blending it. 3) The shelf life is only 18 months. I don;t wear foundation on a daily basis, so most of the product would go waste. 4) It may come off with profuse sweat. 6) Lakme in an Indian brand and not a high end one at the same time. Why so much price. if you were able to sell it at 300, why suddenly sell it at 450? That's greedy!! 7) Limited selection of shades. This foundation is supposed to come in four shades, but NOT ONE of the stores have the fourth one. This is third in the shade chart, and, since the fourth one is not available, this is practically the darkest shade. So, what should the dark skinned ladies do? Lakme has been the Indian women;s best friend. But then, why this bias? Isn't it like telling dark skinned girls that there is no maekup for them? See, how beautifully it has blended. So what are your thoughts about this product? Do you like it or is it your worst enemy?